The Force Awakens at myVillage! 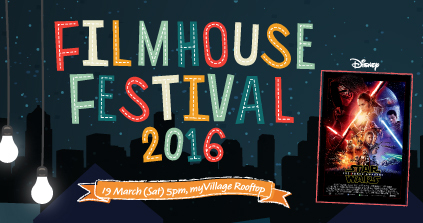 Feel the Force at myVillage this March! PICK UP YOUR PASSES AT L2 CONCIERGE COUNTER! You had a ball of a time last year at our screening of “Big Hero 6”. This year, we’re going all out to bring you more excitement. Ladies and gentlemen, Hugh’s Filmhouse Festival presents Star Wars Episode VII: The Force Awakens! Here’s a quick synopsis (not that you need it, eh? ): Thirty years after the defeat of the Galactic Empire, the galaxy faces a new threat from the evil Kylo Ren (Adam Driver) and the First Order. When a defector named Finn crash-lands on a desert planet, he meets Rey (Daisy Ridley), a tough scavenger whose droid contains a top-secret map. Together, the young duo joins forces with Han Solo (Harrison Ford) to make sure the Resistance receives the intelligence concerning the whereabouts of Luke Skywalker (Mark Hamill), the last of the Jedi Knights. • Lucky Draw immediately after the movie! 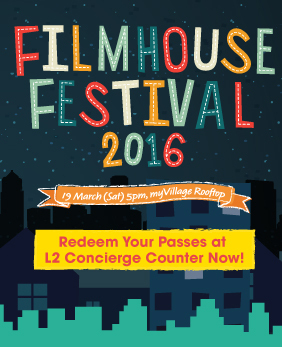 • Time for you to come to myVillage, L2 Concierge counter to pick up your filmhouse passes! Each pass entitles you to 1 Goodie bag (with lots of tenant vouchers and premiums) as well as 1 Lucky Draw Chance! Redemption of Movie Passes begins NOW (Friday)! Before I left on my odyssey around the world, riding camels in the Sahara and hot air balloons in Turkey, I remember totally enjoying my weekend afternoons catching movies with Marley & Jules. We were all teenagers then, so relaxing and hanging out with them while taking in some celluloid stories was a great memory. When I came home, I searched for a way to relive this memory with them. Since then, we’ve had so many memorable screenings. From Local movies to major blockbusters, we’ve come a long way. I hope that more people can join us for this yearly movie event to make celluloid memories of their own. 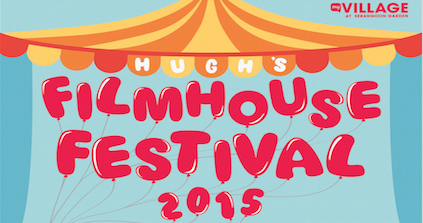 Now, find out 5 Reasons why you should come to this year’s Filmhouse Festival! 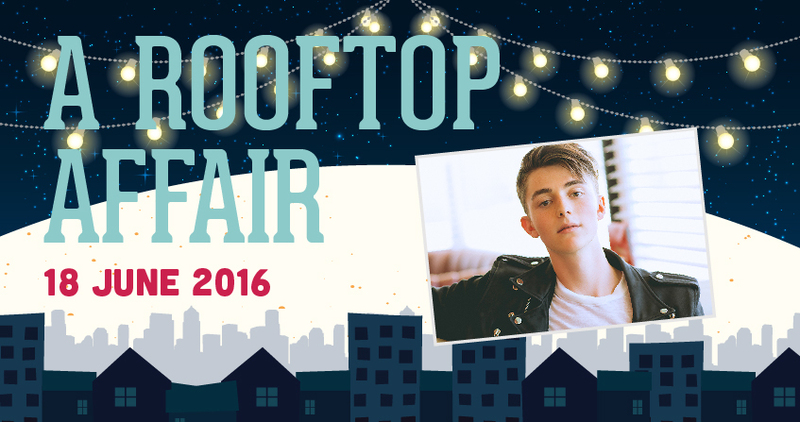 Don’t miss out on this. I only do this once a year!